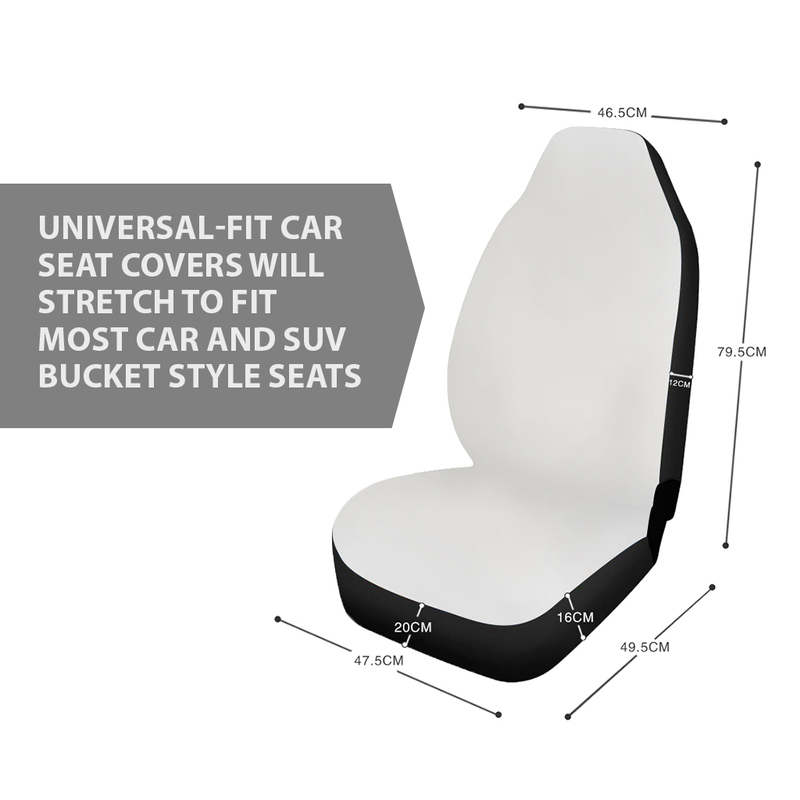 2pcs Just Hold it Seat Covers - Monkstars Inc. 2pcs Just Hold it Seat Covers – Monkstars Inc. Extremely high demand: Usually expect 2-4 weeks to arrive! More details, please kindly learn our policy.